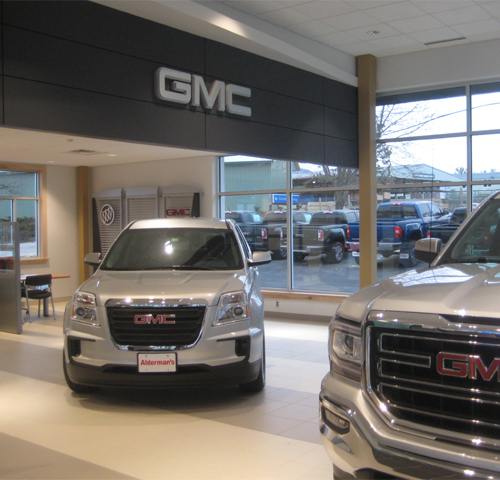 A new 2,900 square foot automotive dealership combined Buick GMC design standards with the owner's desire for a personalized facility. 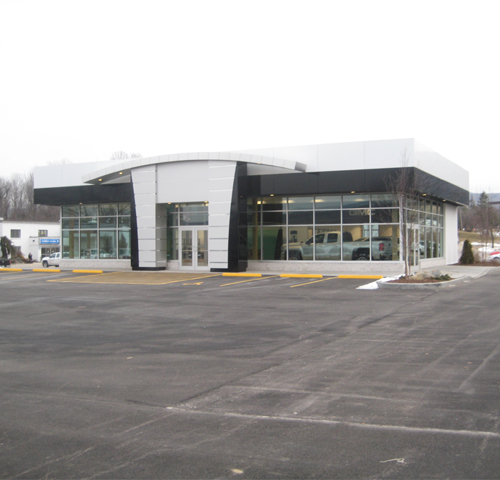 The new building replaced an existing Used Car Facility that was no longer meeting the needs of the dealership. 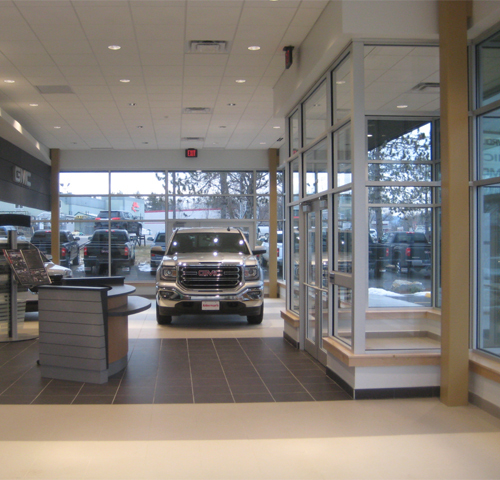 The interior showroom features three vehicles available at the dealership. Office spaces are located adjacent to the showroom for customer convenience. The building also contains a lounge, kitchenette, and restroom for the customers. 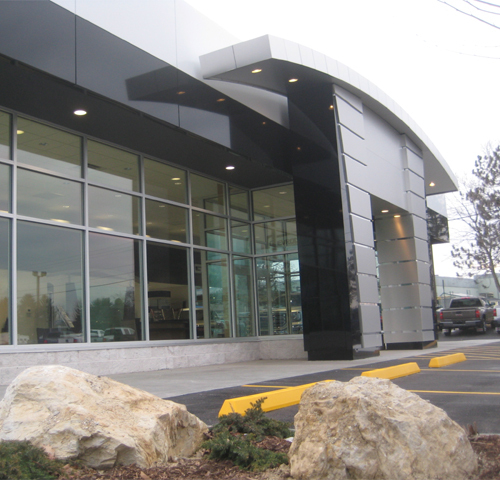 The front façade consists of a glass storefront to allow visibility between the building, sales lot, and people passing by the dealership on Route 7.